Drug Courts are designed to take a public health approach to help defendants break the cycle of addiction and stay out of jail. 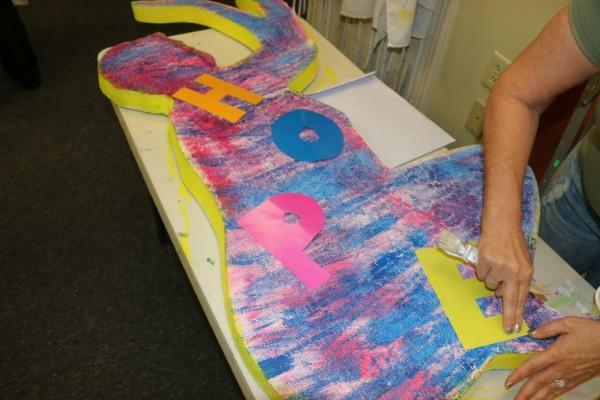 They include a substance abuse program supervised by a judge. 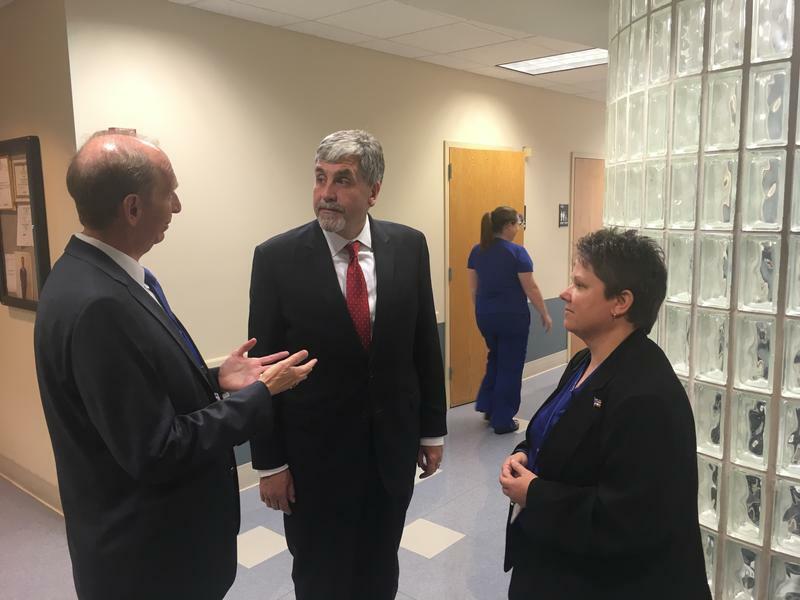 Drug courts currently operate in 113 Kentucky Counties and to graduate from the program is a huge accomplishment as it can take upwards of 3 years to complete the process. Sadly some participants experience setbacks along the way; with tragic consequences. 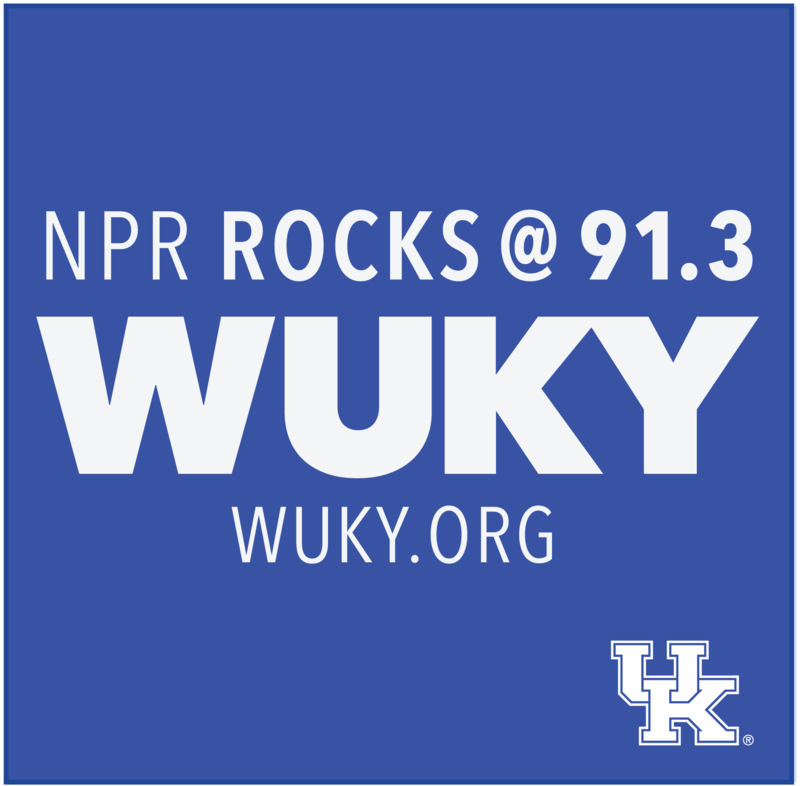 WUKY’s Alan Lytle introduces us to a woman who has used the pain of personal loss to help others on their path to healing and wholeness. Advocates and doctors in opioid-ravaged Kentucky urged President Donald Trump's acting chief health official to spend more money on fighting the drug epidemic one day after he signed an order declaring the crisis a national public health emergency. A Kentucky county is joining a multi-county, multi-state effort to sue opioid distributors to recoup costs associated with the drug epidemic. 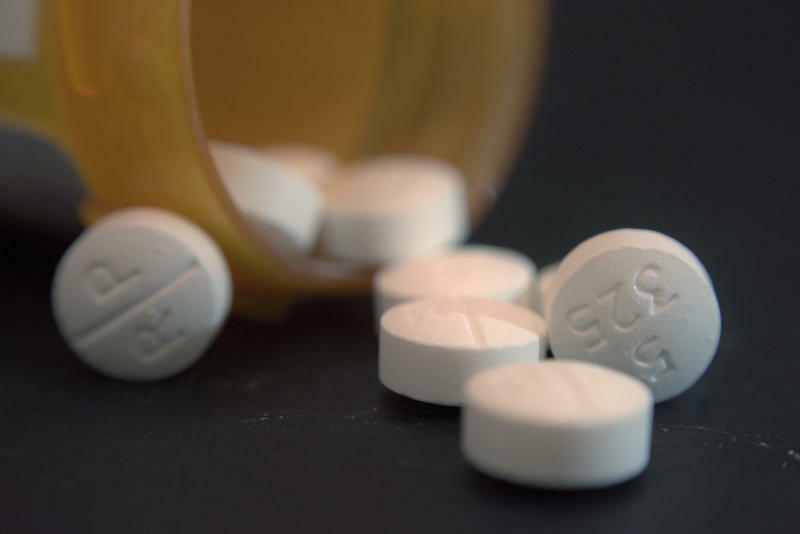 Kentucky's Democratic attorney general has announced a program to make it easier for people to dispose of their leftover prescription painkillers. 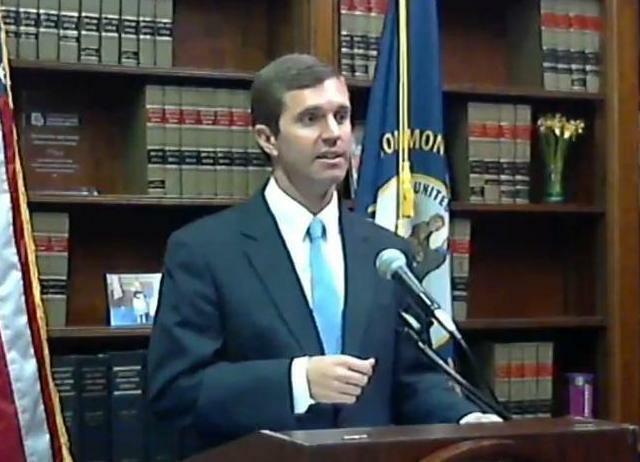 Kentucky’s Attorney General is soliciting outside help to go after companies he believes have contributed to and profited from the state's opioid crisis. Kentucky’s emergency management agencies normally focus on natural disasters like tornadoes and floods, but Thursday they're getting up to speed on another kind of emergency: the state’s drug epidemic.